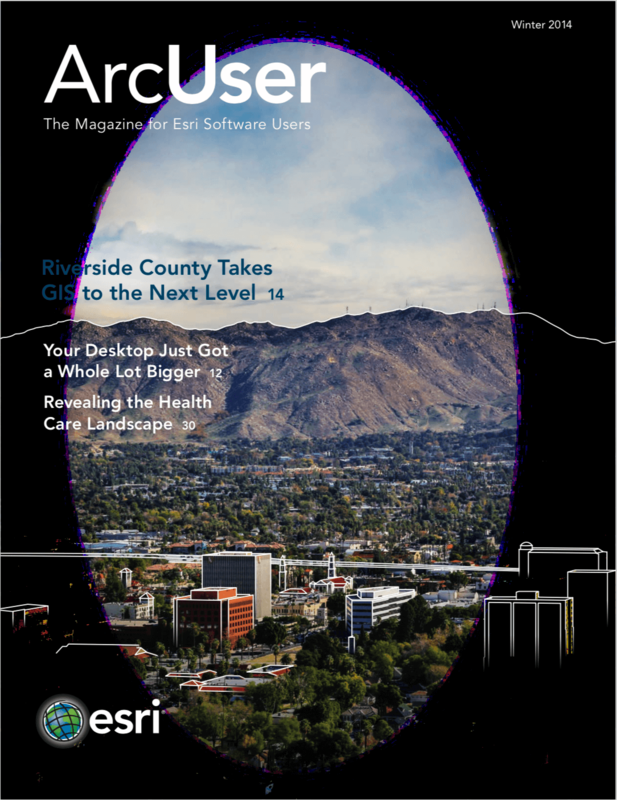 Esri’s first SDK releases for Qt and Mac OS X are included with this 10.2 release. ArcGIS Runtime SDK for Qt helps C++ developers use the Digia Qt framework to create GIS applications that use local services and bypass the requirement for an ArcGIS for Server connection. Users can build ArcGIS applications with the new Runtime Qt SDK on 32- and 64-bit Windows and Linux platforms.